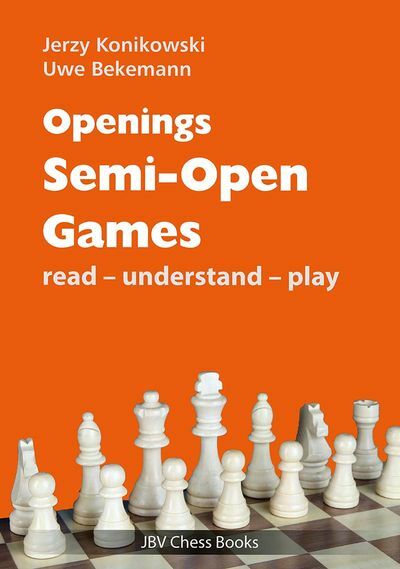 his Sicilian diehard opponents. 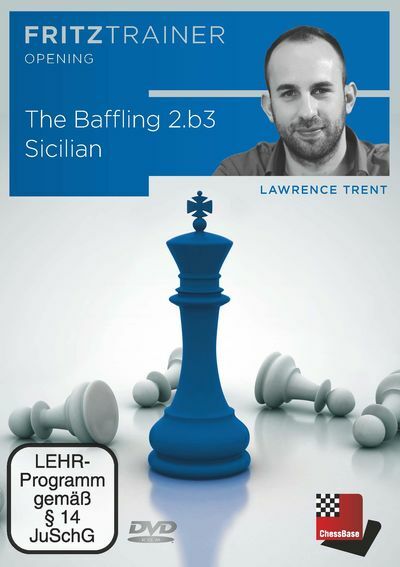 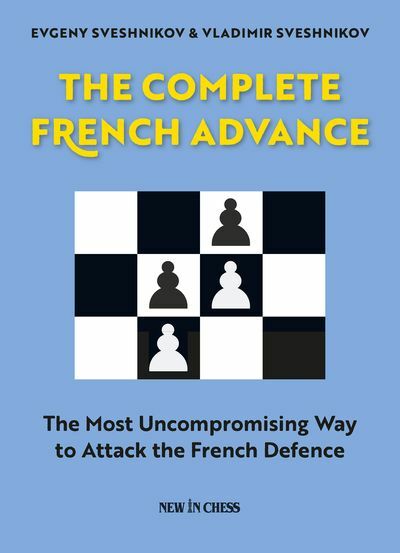 In this DVD, I have refined a number of key lines which will bamboozle a lot of Sicilian players who are used to getting their favourite systems on the board and instead will have to think on their feet from the start. 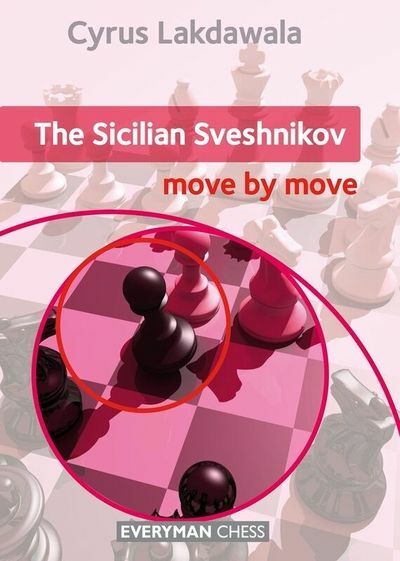 This opening is by no means a refutation to the Sicilian, nevertheless this ostensibly harmless move has a more venomous bite than one would suspect and therefore is an excellent addition to any first player’s repertoire.